There are various ways you can help the sanctuary including in-kind donations, monetary contributions and labor assistance. This page will provide information on areas that we could use some help in and will be updated frequently. Your donation to the sanctuary will go a long way towards giving animals a second chance! You can mail a cheque made out to Leilani Farm Sanctuary or pay through the internet. Even small amounts go a long way. Leilani Farm Sanctuary is a 501(c)3 charitable organization and donations are tax deductible. My Kids is a Goat Which do you pet? Which do you eat? 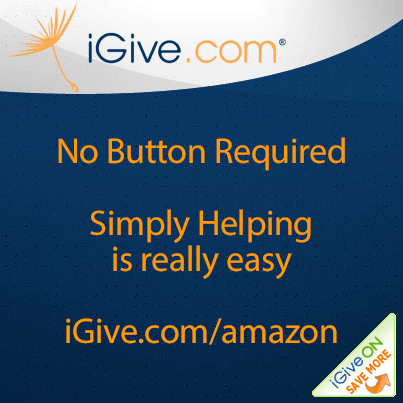 Get a free iGive.com account so Leilani Farm Sanctuary of Maui can earn money every time you shop online. Animals of Leilani Farm Sanctuary are in need of caring people like you to sponsor their monthly feed, shelter and care costs. Animals at Leilani Farm Sanctuary are available for sponsorship on a monthly or annual basis. Annual sponsors receive a hand-made gift card and "Certificate of Adoption" with a picture of their adopted animal. To Sponsor an Animal Click Here.